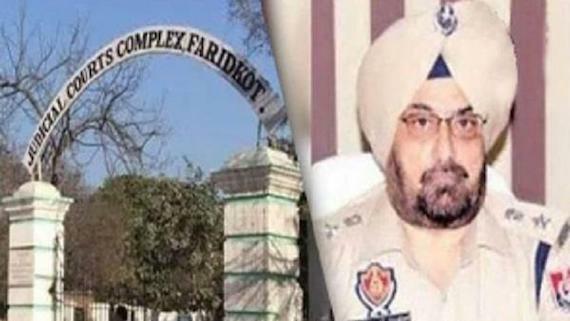 The State Special Operations Cell of Punjab police have reportedly filed chargesheet in Nirankari Dera Blast case after the court of Additional Sessions Judge, Amritsar allowed a defence revision against the extension of custody period for 90 more days by Ilaqa Magistrate. 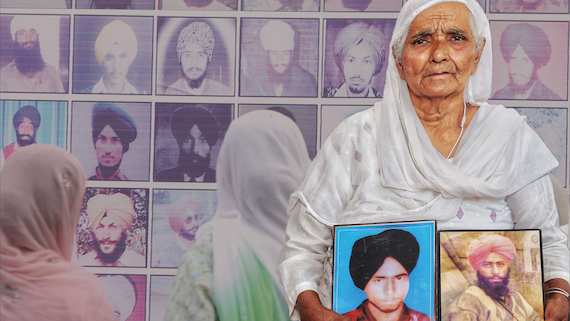 Avtar Singh and Bikramjit Singh, who are arrested by the police in Aliwal blast case, were presented before a local court in Ajnala today after the expiry of their police remand. The police sought extension in their police remand for 15 more days. 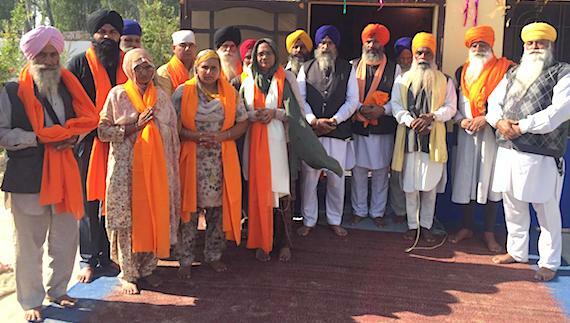 The Punjab police today presented Bikramjit Singh of Dhariwal village before the court of Sub-Divisional Judicial Magistrate (SDJM) Radhika Puri in case FIR No. 121/18 registered at police station (PS) Rajasansi on 18 November 2018. 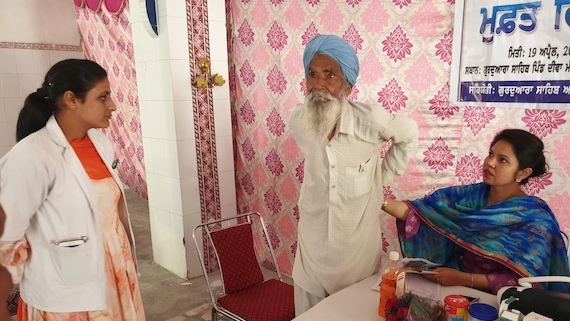 The FIR pertains to the incident of a blast in a Nirankari Bhawan at Adliwal village near Rajasansi in which 3 people were killed and around 15 were injured. 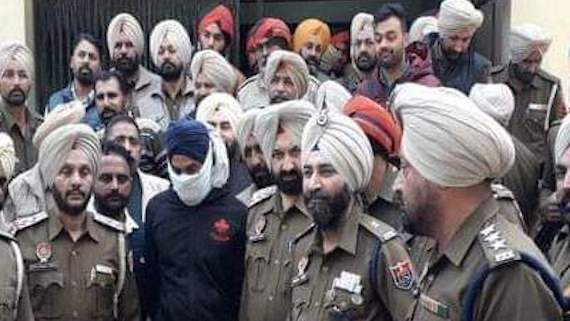 It is learnt that the Amritsar police today arranged a special meeting of few "selected journalists" with Bikramjit Singh, whose arrest in Adlowal blast case was announced by Punjab CM Capt. Amarinder Singh yesterday. 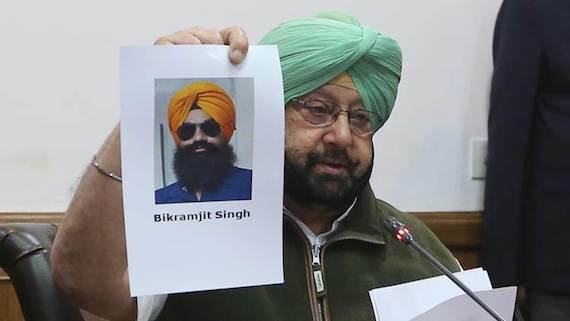 Punjab Chief Minister himself held a press conference yesterday to announce arrest of one Bikramjit Singh of Dhariwal village. 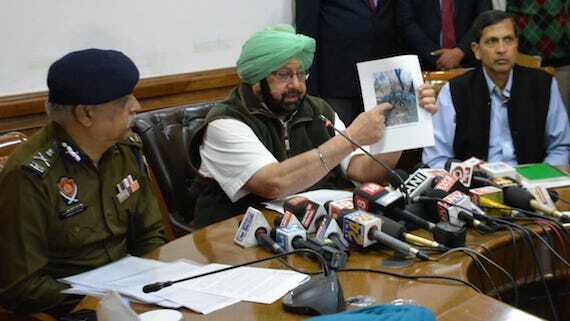 Punjab Chief Minister Amarinder Singh today held a press conference himself to announce that the Punjab police have solved the Adliwal (Amritsar) blast case. 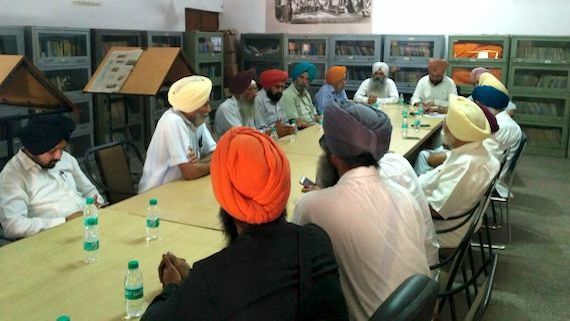 CM Amarinder Singh was accompanied by Punjab police chief Suresh Arora and other senior police and administrative officers during the press conference. 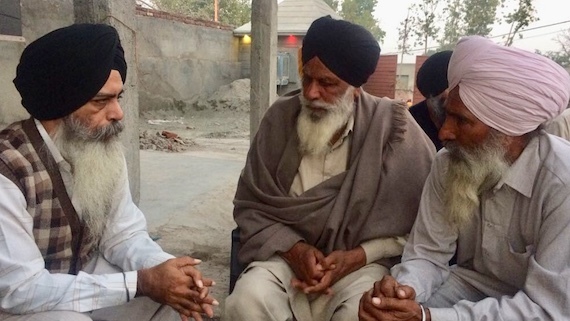 The Aam Aadmi Party on Sunday condemned the attack on a sect Dera at village Adliwal near Amritsar and showed solidarity with the victim families. AAP demanded govt. job and compensation of Rs. 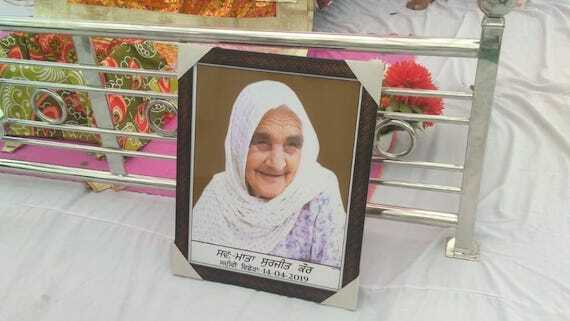 1 crore to the families who lost their member in the attack. 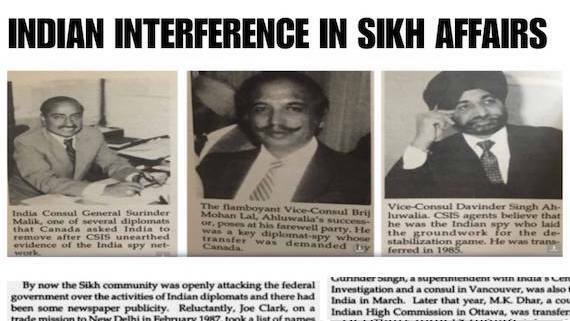 In a joint statement issued today S. Gurtej Singh, Dr. Gurdarshan Singh Dhillon, Gen. Kartar Singh Gill, Gurpreet Singh, Khushhal Singh, Senior Journalist (retd.) 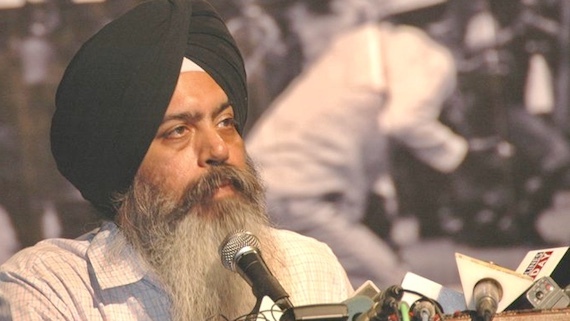 Jaspal Singh and Surinder Singh Kishanpura said that the grenade blast at Nirankari Bhavan near Rajasansi in Amritsar was the handiwork of those hidden forces which were behind the 2017 Maur Mandi explosion aiming at building afresh the narrative of ‘revival of Sikh terrorism’ for harvesting electoral dividends in the coming 2019 Parliamentary polls. 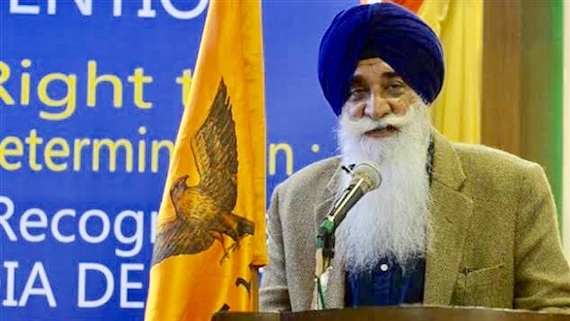 Dal Khalsa chief Harpal Singh Cheema in a press statement has expressed grief over the loss of human lives in a grenade Bomb blast at Nirankari Bhavan near Amritsar. 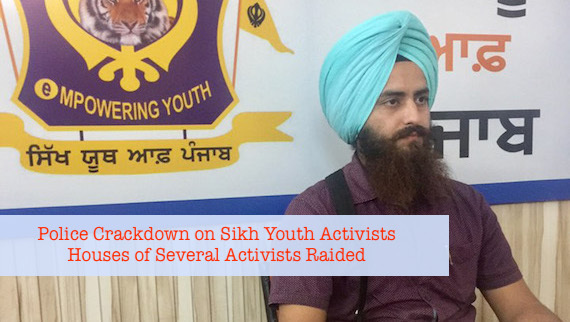 The Punjab police today raided the house of various Sikh youth activists in Punjab. 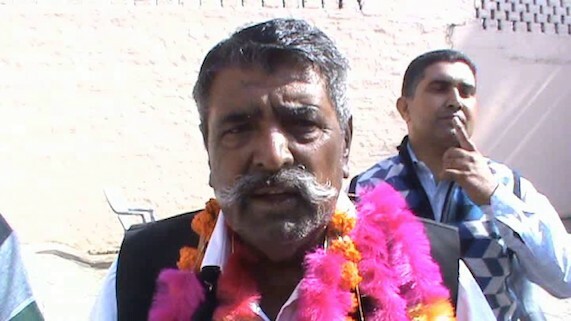 According to information the police have taken Gurjant Singh from Amritsar. 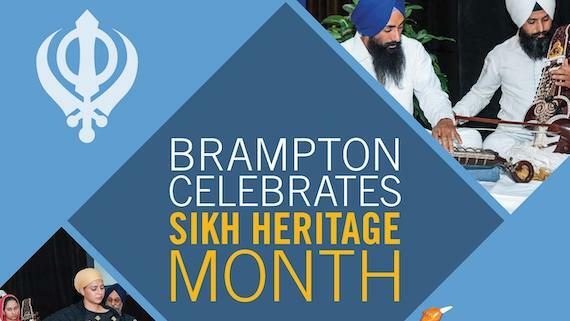 He is district president of Sikh Youth of Punjab (SYP). 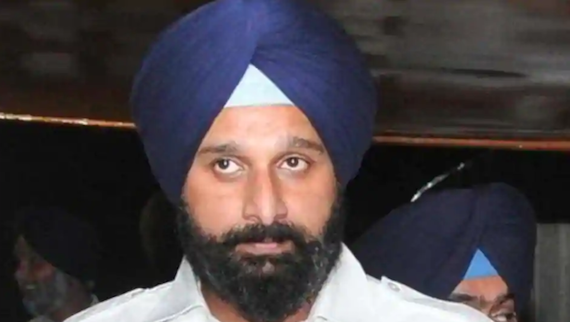 Shiromani Akali Dal (Badal) leader Bikram Majithia has demanded that the role of Punjab CM Capt. 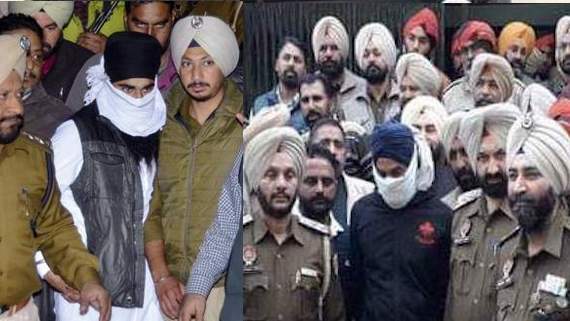 Amarinder Singh in a case related to bomb blast at Adliwal village in Amritsar yesterday. 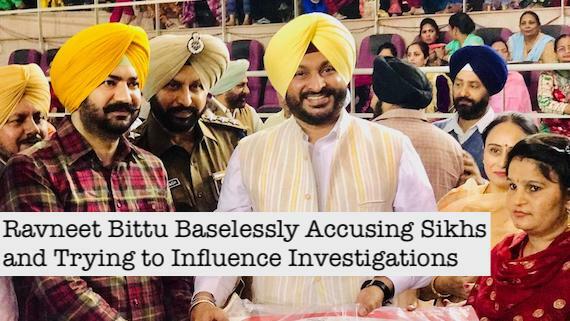 Ravneet Bittu Trying to Play Sukhbir Badal’s Part Regarding Adliwal Explosion? 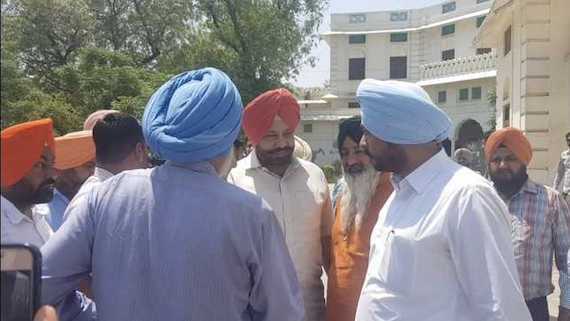 It seems that after yesterday's Adliwal explosion the Congress MP Ravneet Bittu is trying to play the role which Sukhbir Singh Badal had played after Maur Mandi blast. 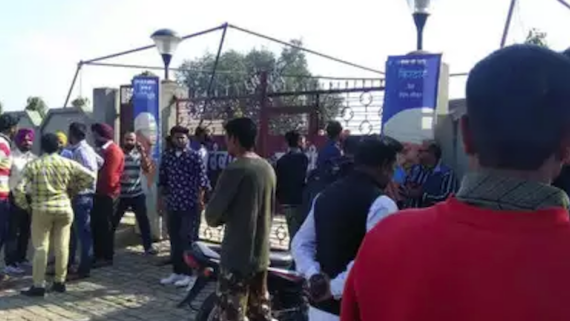 As per latest media reports emanating from Amritsar at least three persons were killed and ten other were injured in an explosion near Rajasansi in Amritsar district. 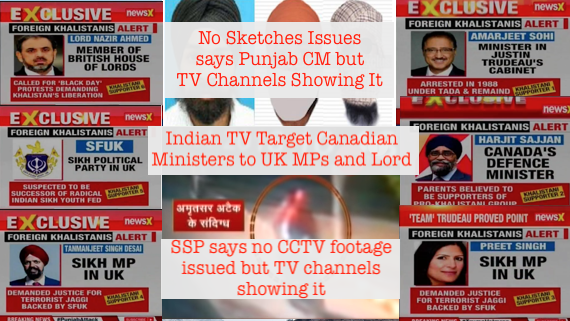 Media reports say that according to the police the blast took place inside the Nirankari Bhavan on Sunday.